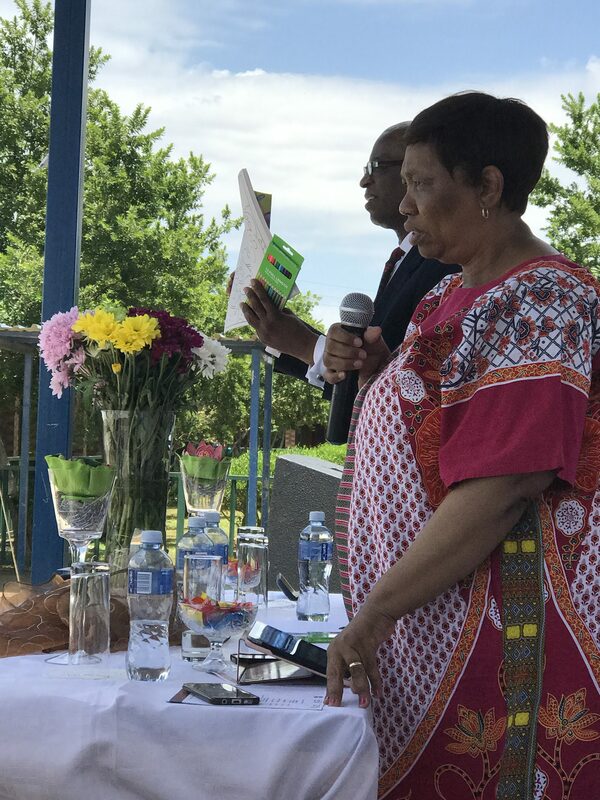 On 10 December, the National Minister of the Department of Basic Education, Mrs Angie Motshekga, launched the “Drop all and read” programme at Tsosoloso Ya Afrika Secondary School in Ebony Park, Gauteng. 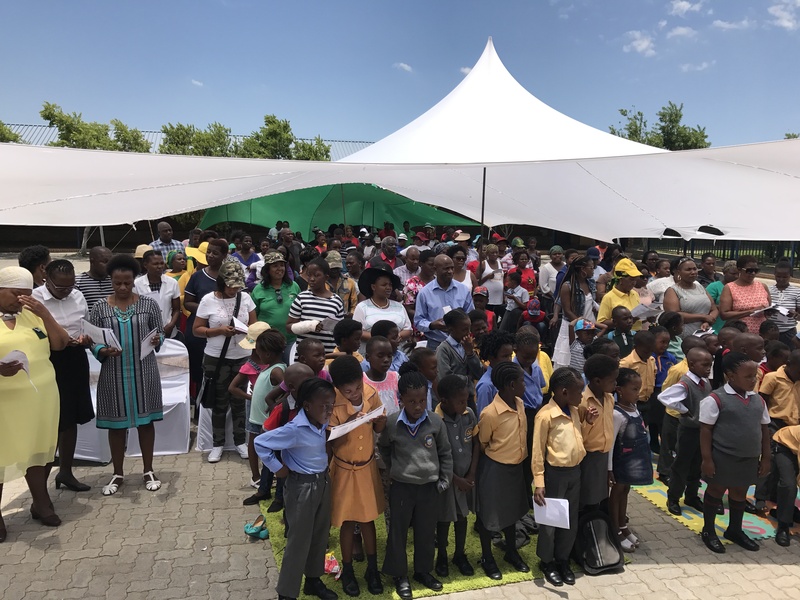 The aim of the event was to encourage parents, teachers, youth – the whole community – to work together to improve the dismal literacy rate in our country. The statistic the Minister gave was that 85% of the population cannot read or chooses not to read books. This is the opposite of Russia’s population where only 5% of the population cannot read. Reading is essential for education as knowledge is gained through reading. 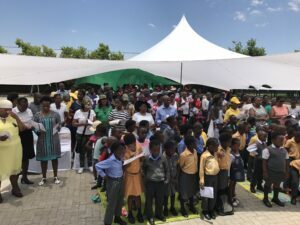 It is essential that within a child’s first 5 years of life, he or she is exposed to books and reading, by being read to and by colouring in books (with pencil crayons) like the ones Empowervate Trust donated as gifts for the 300 Grade Rs present at the event. 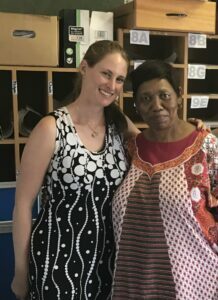 Ubuntu is needed in our country, as the adage that “it takes a village to raise a child” is true, said the Minister. 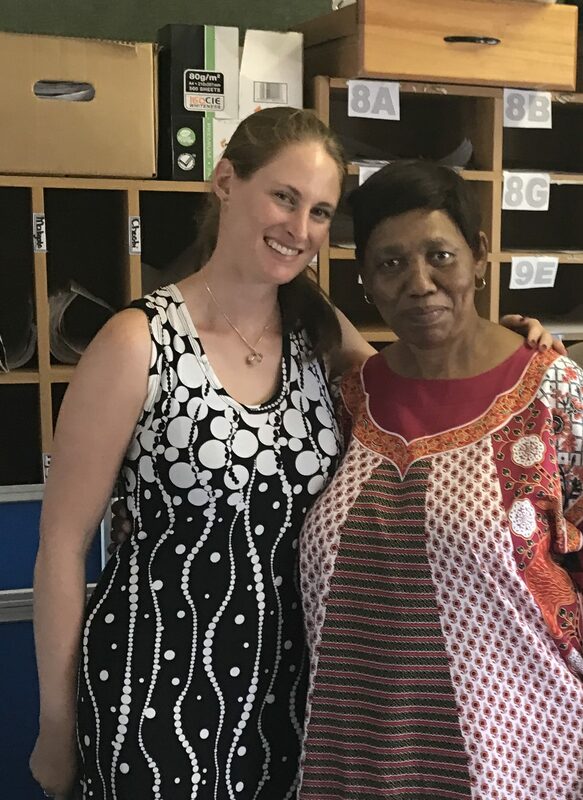 Empowervate Trust agrees with Ubuntu as it means there are active citizens leading the country forward, and not passive citizens holding the country back. We all need to work together to solve challenges and improve our country.